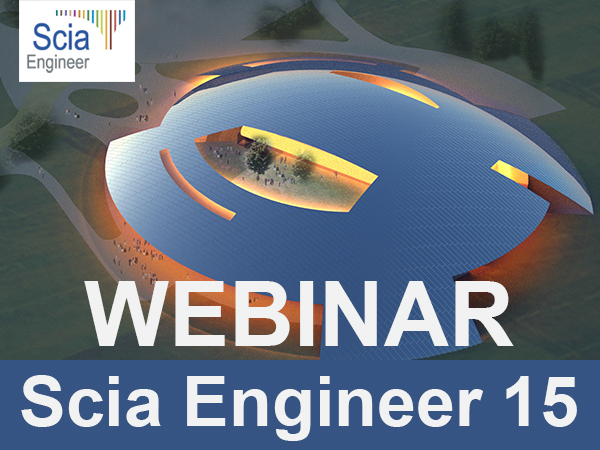 SCIA Engineer 15 delivers a large number of new functionalities and improvements. The new EN1992 module brings reinforced concrete design to a new level. Moreover, SCIA Engineer 15 includes new types of FEM analyses, extended code checks, user interface improvements and much more ! and great many usability improvements in all areas of the software: user interface, engineering report, etc.